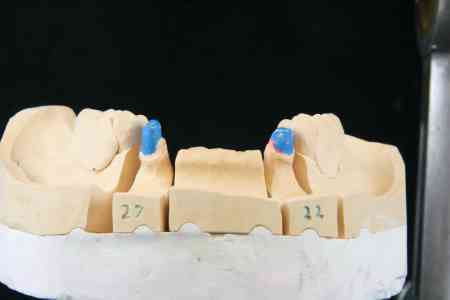 A crown may be indicated in order to restore a tooth that is depleted in structure, strength, and/or aesthetics. 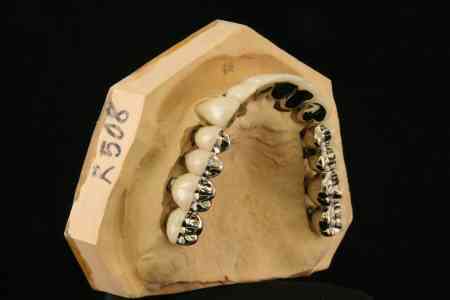 The crown can be fabricated using precious metals, porcelain fused to metal, or all porcelain for a good balance of strength and beauty. 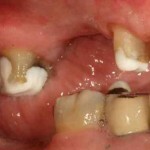 When missing teeth are present with adjacent existing teeth, a bridge consisting of two or more crowns can be made to restore this area. 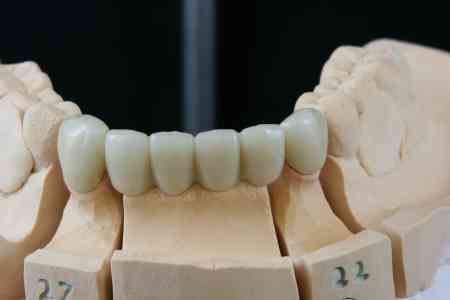 Q: What are veneers and how do they compare to crowns? 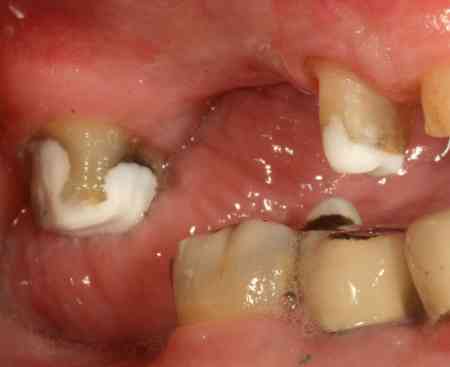 A: Veneers are a cosmetic restoration often done to provide improved aesthetics to the front upper and sometimes lower teeth. 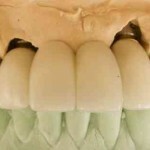 They are thin pieces of porcelain often no thicker than a half millimeter that are bonded in place to the surface of the teeth facing the lips. 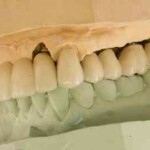 For best results, the teeth to be veneered should be prepared, that is, they should have a thin layer of the enamel removed to make room for the porcelain. 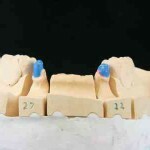 That way, the overall size and shape of the teeth are not drastically altered compared to what is naturally present. 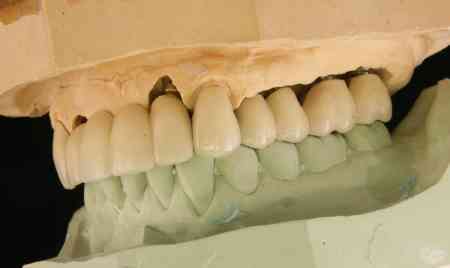 Veneers are best used in very specific situations determined by your dentist, and are not for everyone. 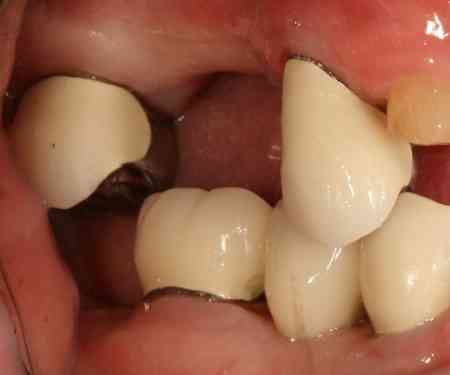 Existing fillings, cavities, and other dental issues usually preclude the use of veneers, but a crown may be a suitable restoration instead. 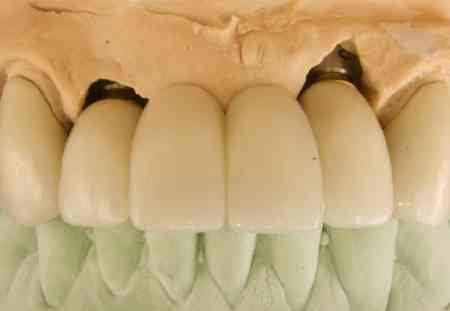 Crowns are different from veneers in that they cover the tooth entirely and are much thicker and stronger. 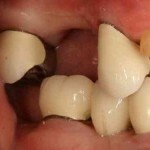 A crown is often used if a tooth is fractured, cracked, or just broken down from numerous fillings. 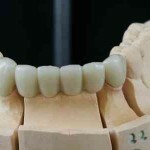 Because of the total coverage, a crown is like putting a helmet over a tooth, holding it together and strengthening it, while a veneer is more akin to a press-on fingernail for aesthetics purposes. 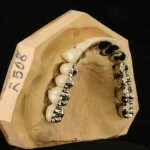 Your dentist can help you determine what is the best restoration to suit your needs. Dr. Chong is the best. I have been more than happy with all the work he has done. I would (and do) highly recommend him to anyone.